Nellie Bethel After education, Nellie from the United States to pursue his professional career dancing. She works with major US agencies Sybarite Go2Talent in New York and Los Angeles, and danced to Beyonce, Jojo, Mya, for Coca Cola. In Denmark Nellie did musicals in which she starred as Chacha Djgregorio in Grease and also Shrek. Today, Nellie teacher in Los Angeles and continues to improve by training with Hip Hop, Popping, Waaking, Voguing and soak up the influences of her personal style. After the education, travel Camilla developing knowledge. 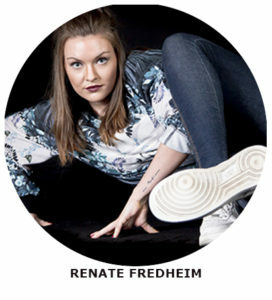 Specializes in Hip Hop, Popping and Waacking she taught in Norway. 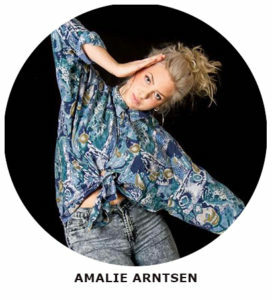 Today Camilla co-founder of the dance school “Subsdans” in Oslo. It organizes Soul Session events and other festivals that promote movement Hip-hop. Camilla has won several competitions and is a member of the jury at battlles Scandinavia. 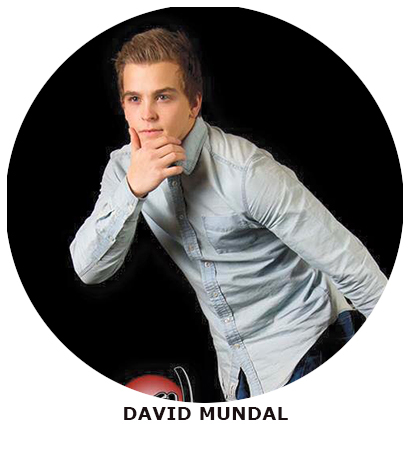 David Morken Forde, Flow Oslo 2015 Flow Copenhagen 2016: “Flow Dance Academy Oslo has hosted a wonderful experience! I have been taught by the best dancers in Europe and legends from the US, and the best part is that each teacher spends time each individual and helps us to build up our own dance style. In addition to all this is that we also get linked close ties to each teacher. I’m also glad to have met at the amazing class I’ve been so incredibly fond of, I’ve never had such a good cohesion with a class before where we all push each other to new heights. 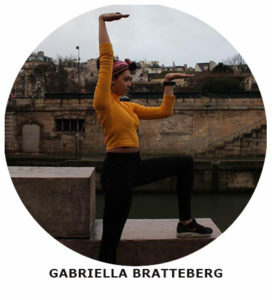 Gabriella Bratteberg from Volda, Flow Oslo 2015 Flow Paris 2016. “wow. This is the place where you learn what you’ve always wanted to learn, and you learn that the only dreamed about learning it from. A fantastic half oslo filled with dance, joy and even more dancing! the wonderful teachers that takes you into the dance community, gives you everything and want you to be your best dancer. flow in your soul is what u get. Cre-8, Urban X. She has also danced for Vogue, L’Oreal and artist Madcon, and toured China with “Stardust Talent”. 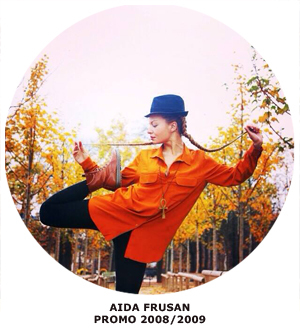 Today Aida lives in Paris and made videos and shows. Tonje Svendsen from Bergen, Flow Oslo 2015. “Flow dance academy Oslo is something I would recommend any dancer who wants to get better and learn more about the urban dance styles and participate in and learn about hip hop culture. I learned indescribable much in half a year and the development has been faster than ever. the teachers one gets there is some of the best. Each one has a tremendous amount of information to share, and beacuse they are all unique and incredibly inspiring. Everyday the flow was a dream and one gets really all delivered on a silver platter. We did have all of the best dancers in Oslo, dancers from France, some of the OG’s and dancers who had been venues throughout the world and share their experiences. not a day flow was boring, and not a day went by without one learned anything useful. you get everything from choreography training for freestyle training for teaching training to audition training. and beacuse you get a completely different contact with choreographers than you would get at a regular class where anyone can ask. I even has always been a choreography dances, but always been inspired by the battle world and freestyle dance. On overflow I was pushed far out of my comfort zone in every possible way, but I grew very extreme dancing and am so grateful for all I am left with. A think inspiration and motivation can not be better, but then comes a new dancer in one tops it all the more. Beacuse of all dance training we received, we also received lots of info about the different dance style the background and origin. Something I think is extremely important and very interesting. After education, Therese returned to Sweden where it begins to transmit Waacking. Versatile, Theresa won many battles. 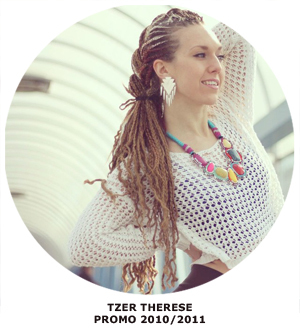 She danced in a street opera “Wall Street”, and collaborated with artists such as Relli’s a dancehall group. 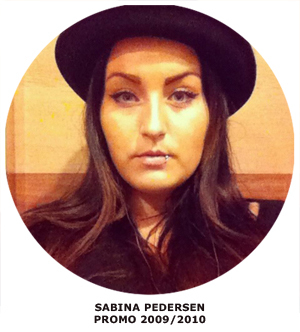 Sabina did Flow Dance Academy in 2009/2010 and now excels in different styles like Hip Hop, Opera, Newstyle, and more. Sabina has a great love of Dance Hall and House of dance. Sabina is a strong chorégraphique- and freestyle dances. In 2013 she won a dance game room in Copenhagen. And with his team “KIC” Sabina created choreography competition worldwide and won the world Big Bang Championship in Holland in 2012. (Contest Copenhagen Choreographer) with Jojo Diggs in 2011 and Kimberly Taylor in 2011 and 2012. 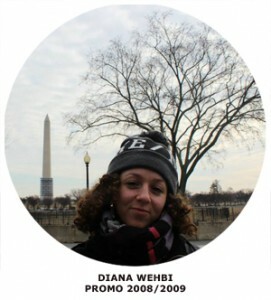 After her education Diana was forged a reputation as a freestyle dancer and specializes in hip hop and Waacking style. She danced with several artists like Lucy Love, Grandmaster Flash and also turned in Denmark theater companies as a choreographer Steen (Out of Control). Today dancer and choreographer, juror by Battles, Diana learns his knowledge at several schools in Denmark that have Flow Dance Academy and also gives workshops throughout Europe (Oslo, Paris, “Just stand school” …) ..